We are now posting the full videos from the recent AsiaD conference, which took place in Hong Kong in October. Over the next two weeks, we’re going to follow the schedule of the actual event. 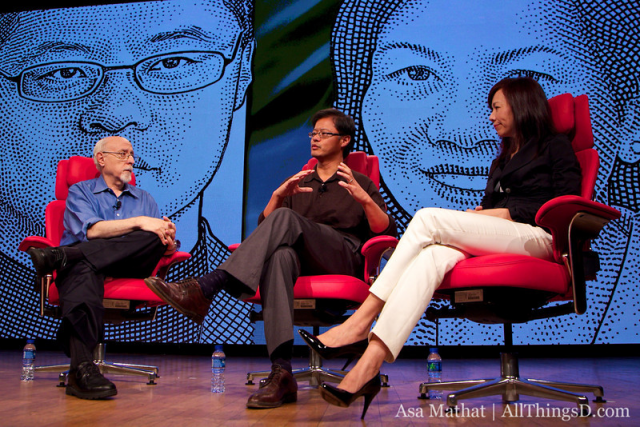 Up next: Yahoo’s co-founder Jerry Yang and Rose Tsou, who runs its businesses in Asia. In an interview with Walt Mossberg, the pair covered a wide range of topics, including Yahoo’s current strategic review, its search for a new CEO, the state of its businesses in Asia and its contentious partnerships in the region, and, of course, the definition of what Yahoo is. But why don’t you hear it from him?